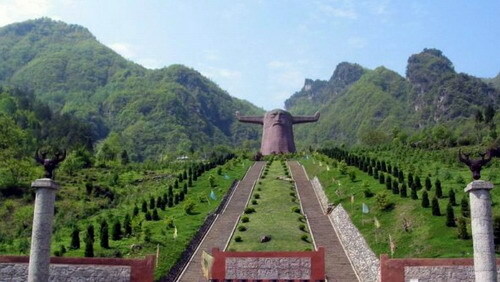 Shengnongjia, or rather Shengnongjia Forestry District is located at the northwest of Hubei Province. This primeval and vast land of forests offers some of the most beautiful and mysterious sceneries and the best reserved unrecorded era’s scenery. Shennongjia of Yichang is possibly the only place in middle latitude region of the world with virgin temperate forests and boasts the ridge of central China. 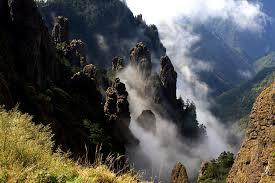 Its main peak Shennong rises 3106 meters above sea level. 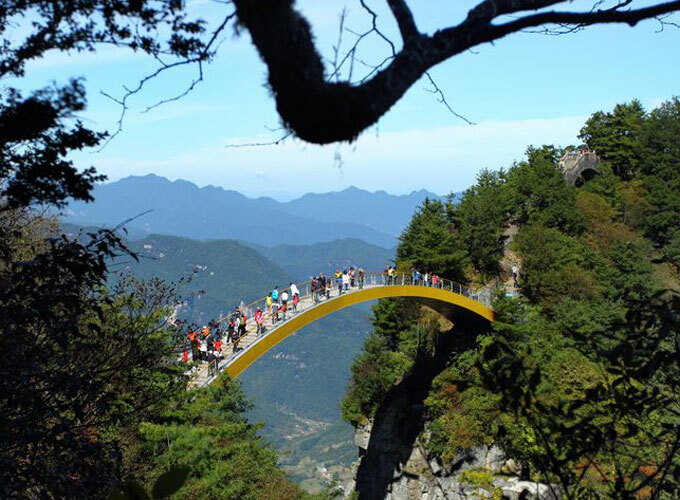 Shennongjia means "Shennong's ladder". The name Shennong comes from the legend of Yan Emperor (a legendary emperor and ancestor of Chinese nation in remote antiquity with Shennong being his family name), who visited the mountains in search of herbs to cure illness of local residents. Shengnongjia is so famous for at least two reasons. The first is its abundance of rare plants and wild animals. The second is the emergence of "wild men", actually an ape-like creature akin to American "Bigfoot".